Enjoy your stay at Fletcher Hotel-Restaurant Middelburg. Welcome to Fletcher Hotel-Restaurant Middelburg. This super luxurious 4-star Hotel-Restaurant is located right in the city centre. The ambiance of this accommodation is very cosy and at the same time modern with characteristics of a French hotel. 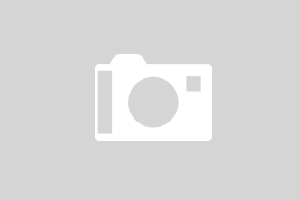 Fletcher Hotel-Restaurant Middelburg is surrounded by historical and distinctive buildings. Explore the city on foot or by bike and end up at the coast to get a breath of fresh sea air. Visit the famous Zealandic dunes and beaches, which are ideal if you want to find some peace and quiet. If you want to stay overnight for business, the hotel is also the ideal location. 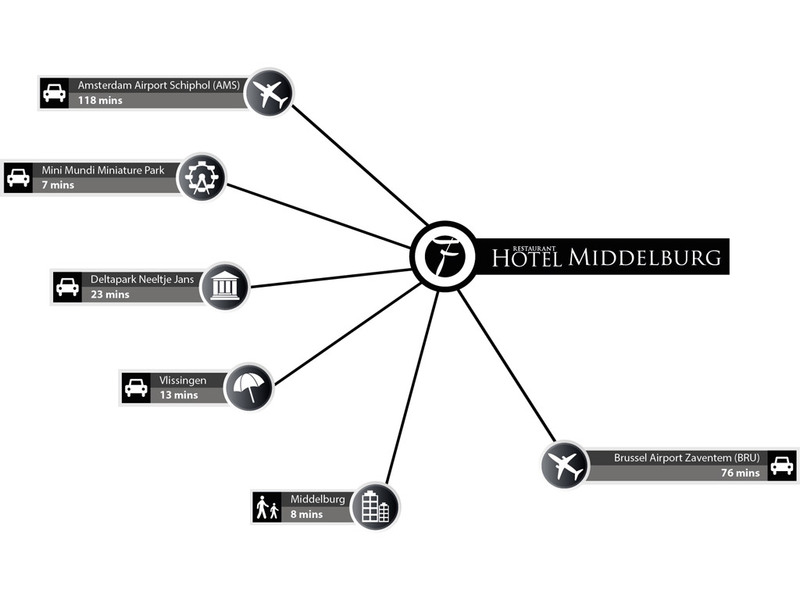 After a beautiful day in the city Middelburg, you can enjoy some drinks and a dinner in our restaurant and bar. Bar Bistro DuCo is a great culinary hotspot in Middelburg where you can enjoy a lovely dinner in great company of friends or family. Moreover you can relish some classical French dishes at dinner or during an extensive lunch. Middelburg is the perfect weekend getaway. The Zealandic coast is ideal to go for a long walk. You can also visit the port city Vlissingen. Real adventurists can go to the Veerse Meer to participate in water sport activities. Because of its excellent location at the heart of the beautiful city Middelburg, Fletcher Hotel-Restaurant Middelburg is the perfect stay for anyone who wants to enjoy the city-life and find some peace and quiet as well. Bar Bistro DuCo invites you to experience its tasteful ambiance and enjoy the extensive menu with delicious dishes. 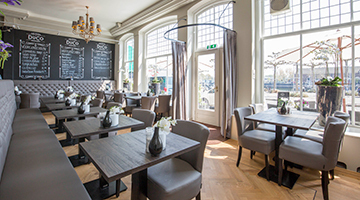 Hotel-Restaurant Middelburg is situated at the heart of the Zeeland capital. 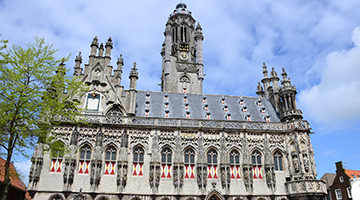 Historical Middelburg boasts many beautiful monuments that are well worth a visit, such as the abbey tower De Lange Jan, and the bastions. You could also enjoy a day at the beach, or visit Deltapark Neeltje Jans or the Waternoodsmuseum.